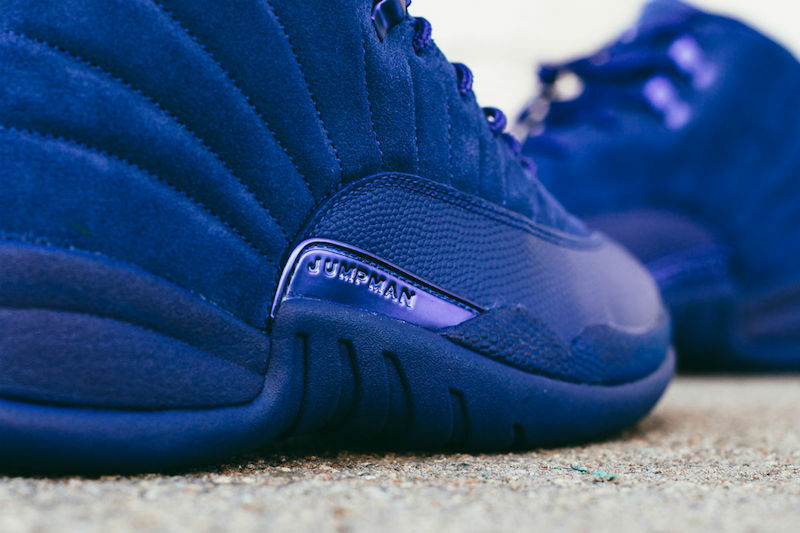 The Air Jordan 12 ‘Deep Royal Blue’ is a premium version of Michael Jordan’s twelfth signature shoe. 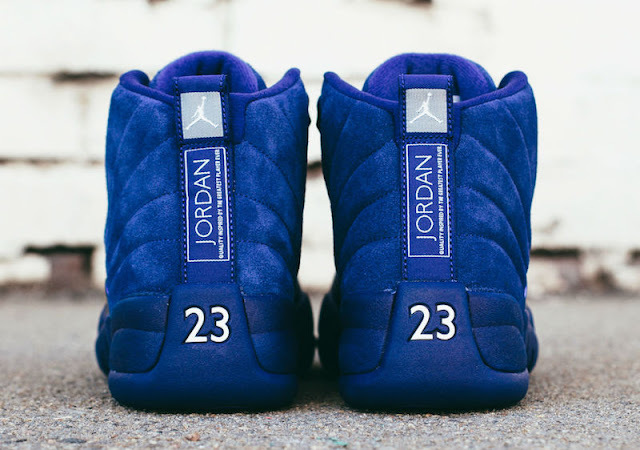 It features a mix of all-blue suede, carbon fiber, and Zoom Air. 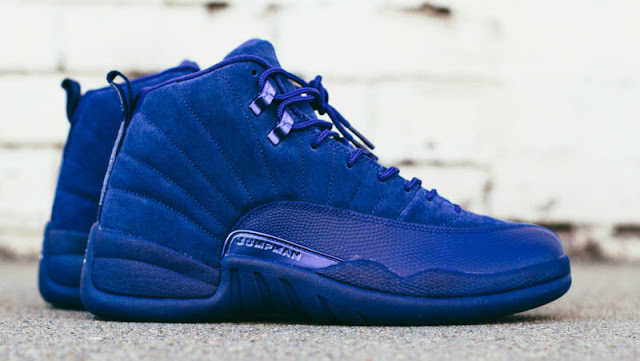 The Nike Air Jordan 12 ‘Deep Royal Blue’ is available at selected retailers.